Everyone had hoped we’d see a new From Software game going into the show, and we sort of got our wish. 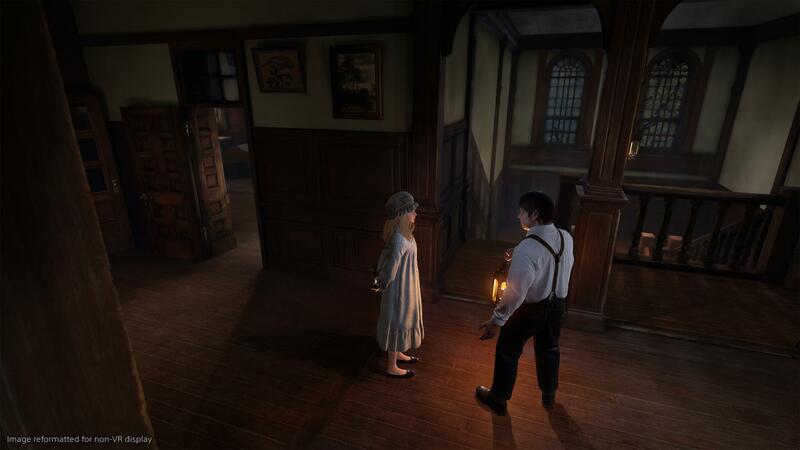 From Software, in collaboration with Sony’s Japan Studio, have announced Deracine. 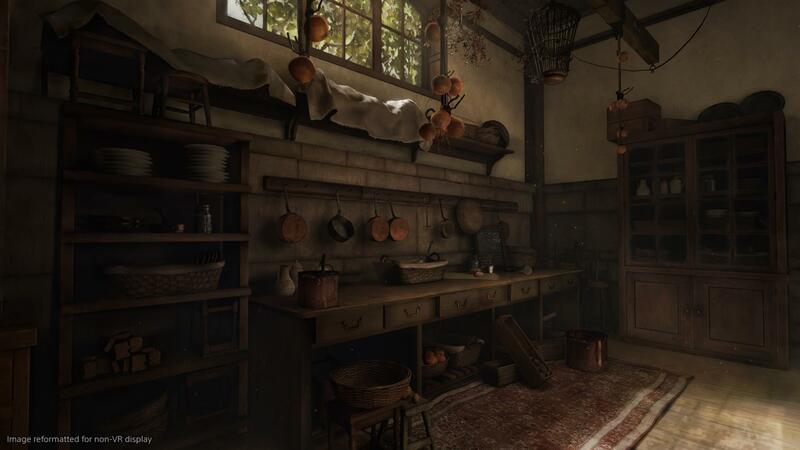 That’s French for ‘uprooted’, and it’s a PlayStation VR game coming later this year. 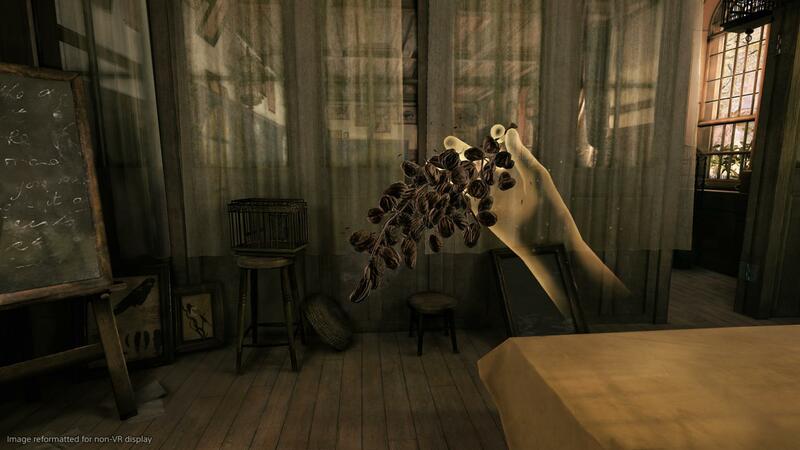 In Deracine, you play as a faerie – a spirit summoned by a young girl in a boarding school. The faerie exists in “a world of frozen time”, and the world’s time changes as the story progresses. Directed by famed From Software director Hidetaka Miyazaki, the game is described as an evolved adventure game or visual novel. The premise actually sounds interesting, mostly because the girl can’t see the faerie, so you’ll be relying on changes to the world and environmental storytelling to understand what’s going on. 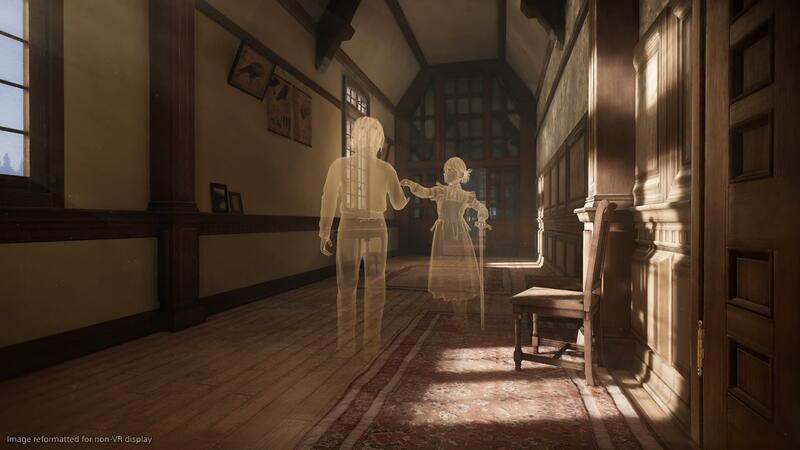 “This title got its start when I asked myself whether I could recreate the classic adventure game with its relaxed pace in virtual reality, giving users an entirely unique experience,” said Miyazaki. 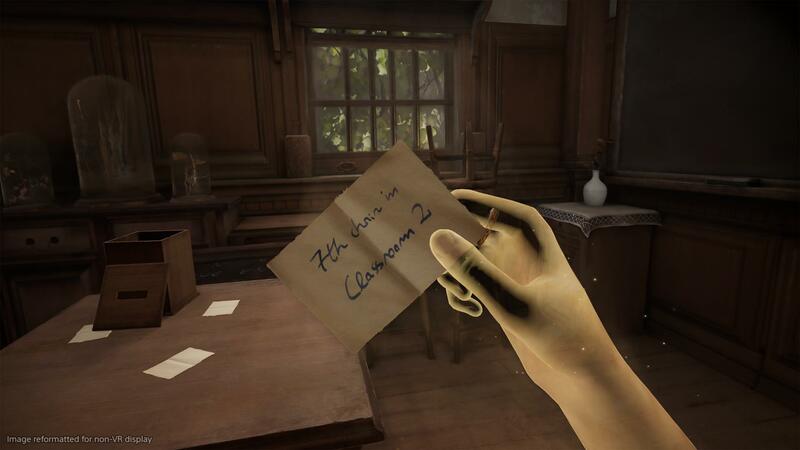 Deracine will be available exclusively for PSVR later this year.